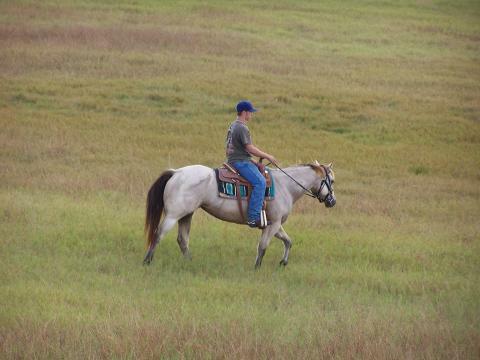 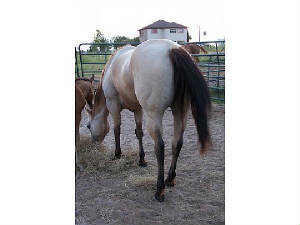 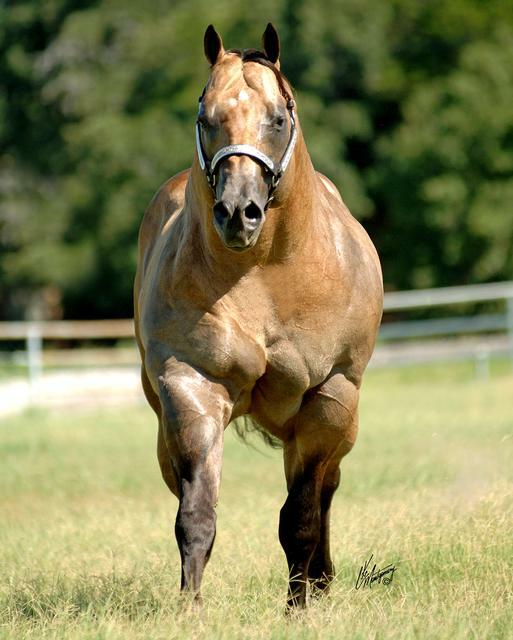 This is a beautiful mare I was lucky enough to get my hands on. 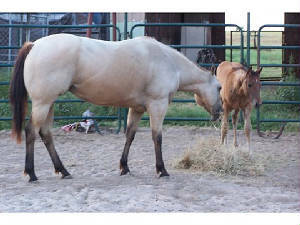 She is by Kids Classic Style and out of a daughter of Ima Cool Skip. 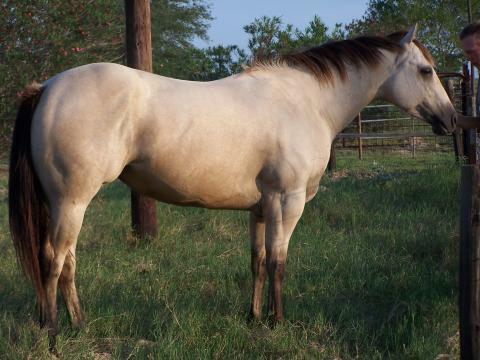 She is broke to ride and is going to be an amazing asset to this breeding program.